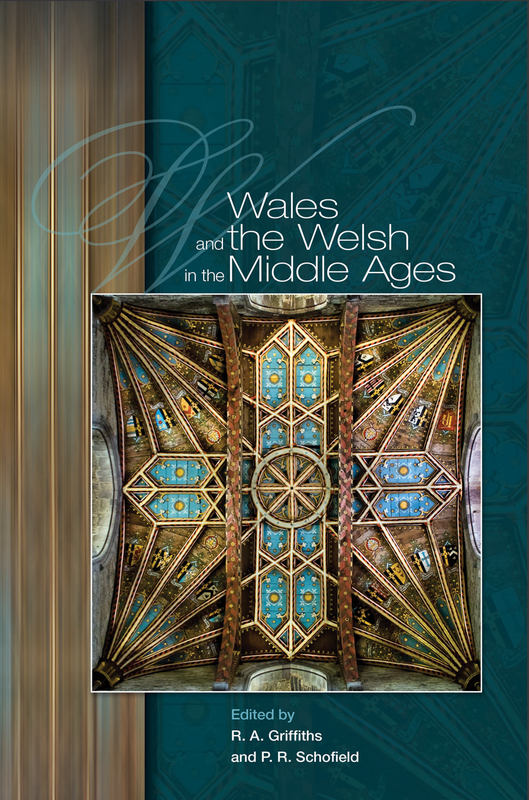 Wales and the Welsh in the Middle Ages presents the latest research of more than a dozen distinguished British historians on Wales during the Middle Ages. The essays cover a vast range of topics, among them the politics and political culture of Wales in the early kingdoms; the law and economy in Wales as related to that of Spain and Brittany; the opportunities for social advancement in town and country; and the patronage of church building, with illustrative narratives of St David’s Cathedral, Grosmont, and Newton Nottage. The book also details the emergence of approaches to the study of medieval Wales in the early twentieth century that added new strands to our understanding of Welsh history. 7. Settling disputes in early medieval Spain and Portugal: a contrast with Wales and Brittany?